Steptoe family and friends celebrated the success of the street co-naming petition in front of the new Brooklyn street sign. From left to right: Darlene Mealy, Brooklyn Community Board 3 Chair Henry Butler, Bweela Steptoe, Tremaine Wright, and Dr. Valarie Durrah. 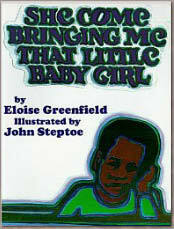 JOHN LEWIS STEPTOE, CREATOR OF AWARD-WINNING CHILDREN’S BOOKS, was born in Brooklyn, New York on September 14, 1950. 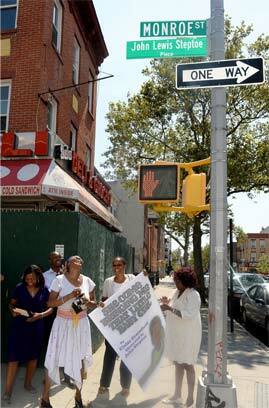 He was raised right here on Monroe Street in the Bedford-Stuyvesant section of Brooklyn. We've brought his name home to Monroe Street! The Steptoe Family appreciates all your support. JOHN LEWIS STEPTOE PLACE STREET CO-NAMING CELEBRATION We are grateful for your support, as a sponsor of this historical event. We have worked passionately for this day to come and greatly appreciate your generosity in making this celebration a memorable one for everyone. THIS MILESTONE EVENT was August 27th, 2016 from 11:30 am to 8:00 pm. The street co-naming ceremony started at 12:00 pm. TO COMMEMORATE THE LIFE OF JOHN LEWIS STEPTOE we celebrated the John Lewis Steptoe Street Co-Naming and the forthcoming Nationwide Tour of the play Mufaro’s Beautiful Daughters. We invited several children’s authors and illustrators to read their books. Council Member Darlene Mealy was in attendance. There were invited Spoken Word artists, musical performers, storytellers, and much more! 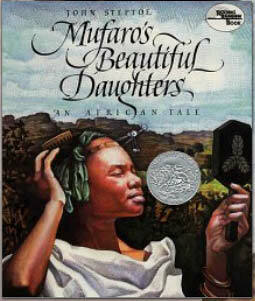 MUFARO'S BEAUTIFUL DAUGHTERS was one of the books chosen by children's librarians at The New York Public Library. 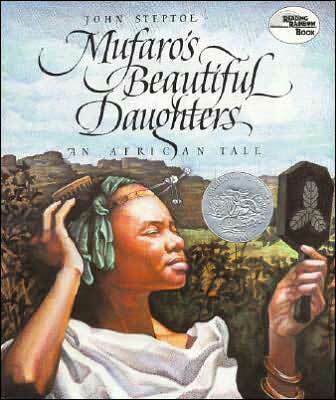 MUFARO'S BEAUTIFUL DAUGHTERS also chosen as one of the top 10 books to sell as a package collection from the 100 Great Children's Books. 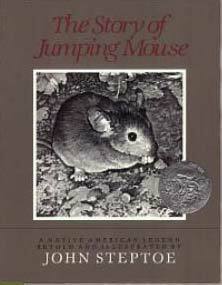 American Library Association recognizes and promotes new talent. The Brooklyn Eagle covers the performance of Mufaro's Beautiful Daughters in Brooklyn in the summer of 2012 by Dallas Children's Theater. 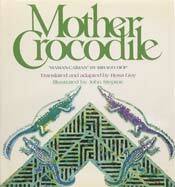 John Steptoe's daughter, Bweela Steptoe, is a clothing designer who designs women's deconstructed clothing. 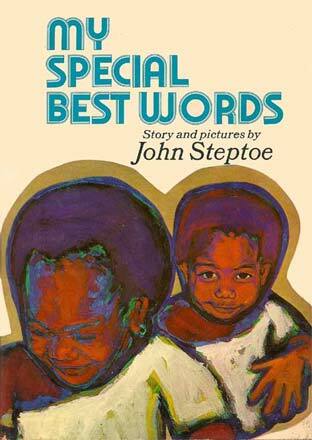 John Steptoe's son, Javaka Steptoe, is also an multiple award-winning children's book author and illustrator. John Lewis Steptoe, creator of award-winning picture books for children, was born in Brooklyn on September 14, 1950 and was raised in the Bedford-Stuyvesant section of that borough. He began drawing as a young child and received his formal art training at the High School of Art and Design in Manhattan. He was a student in the HARYOU-ACT Art Program and instructed by the highly recognized African American oil painter, Norman Lewis. He continued his studies at the Vermont Academy, where he was instructed by sculptor John Torres, and by William Majors, a painter acclaimed by the Museum of Modem Art for his etchings and printmaking. To host an art exhibit of the work of John Steptoe at your school, college, gallery or museum, please us. 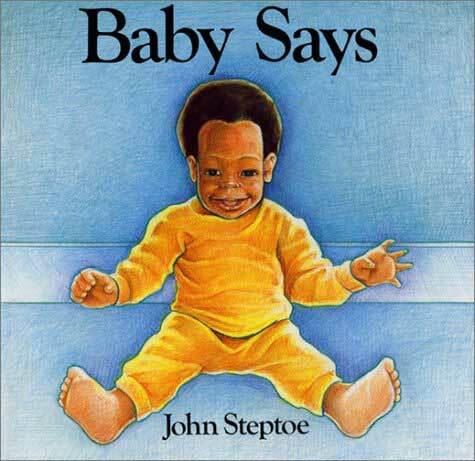 John Steptoe's daughter and son, designer Bweela Steptoe and writer and illustrator Javaka Steptoe, are available for school visits. 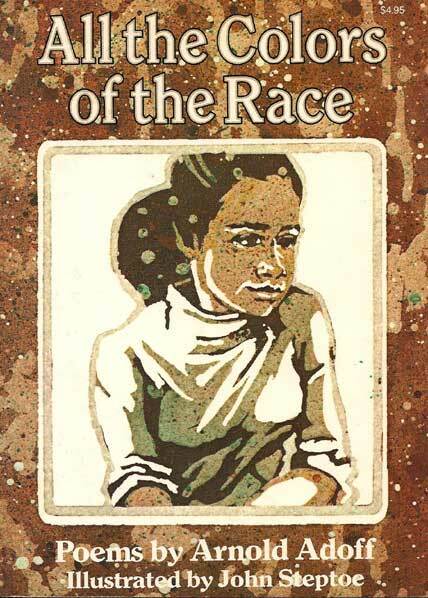 They will talk about their father and their childhood experiences growing up with him, posing for his books and learning from his creative outlook. 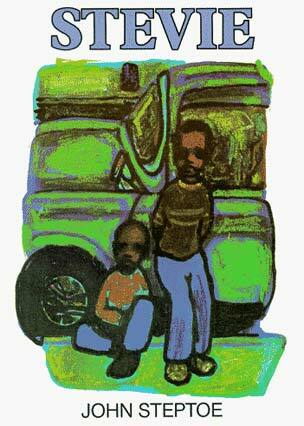 Bweela and Javaka are happy to use their vender's license for visits to New York City schools. Vender number on request. Please email if you are interested in a visit. After phenomenally successful tours in the 2008-09 & 2011-12 seasons that visited well over 60 cities, Dallas Children's Theater brought back its original musical adaptation of this Caldecott Award winning African folktale. Dallas Children’s Theater is rated by TIME Magazine as one of the top five theaters in the nation performing for youth. 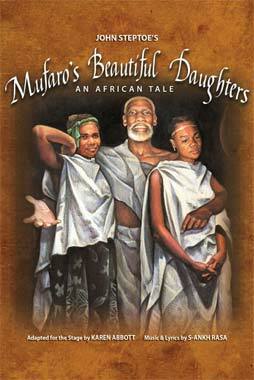 More information about cities and venues in Dallas Children's Theater 2016-2017 National Tour of Mufaro's Beautiful Daughters.